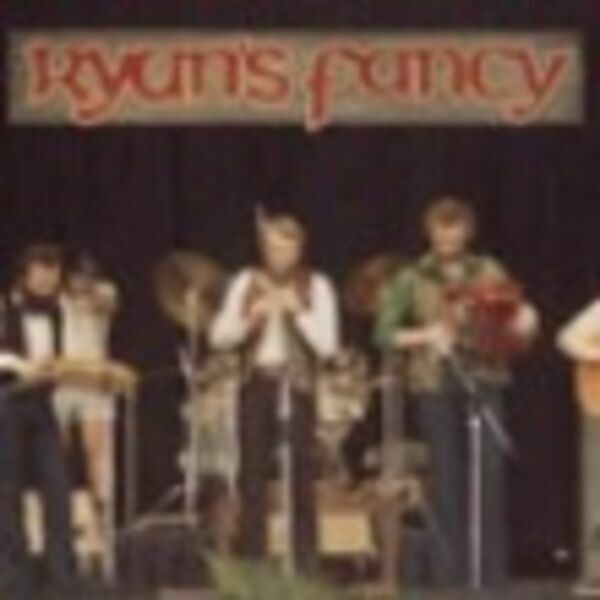 Continuation: Retrospective two part series on the Newfoundland-Labrador based group “Ryan’s Fancy” that became one of the most influential folk groups to fans of Irish, Celtic, and Atlantic Canadian Music. Interview with Fergus O’Byrne to showcase “Ryan’s Fancy: What A Time! A Forty Year Collection” Volume One.